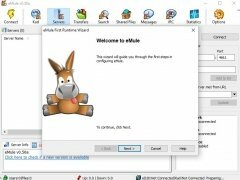 eMule is still a great application to download files by means of the P2P protocol, mainly because it's easier to find certain files on this network than on BitTorrent and similar alternatives. 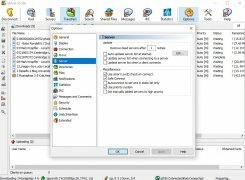 The portable version allows us to carry this tool around and use it on any PC without having admin permissions to install programs. Thanks to eMule Portable, we can connect to this P2P software based on the eDonkey 2000 protocol and that runs on the Kad network. 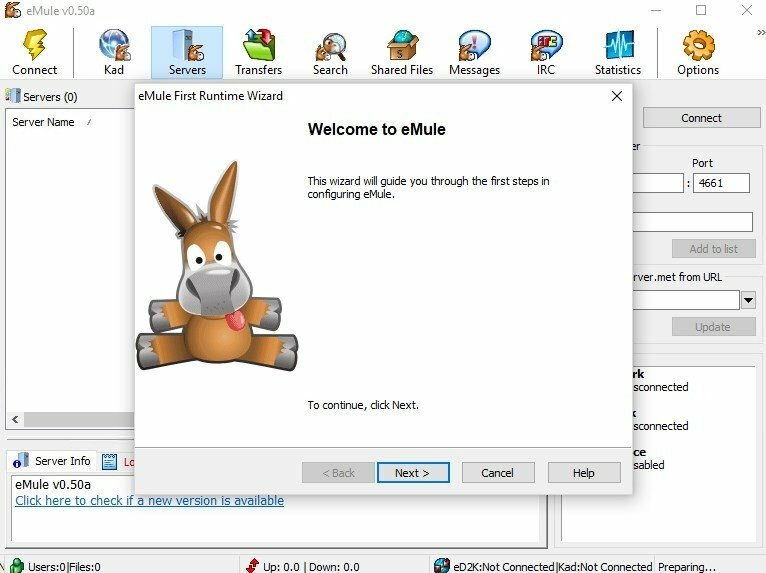 Its interface and functions are identical to those of the original eMule that requires an installation process. Therefore, we won't notice any differences. 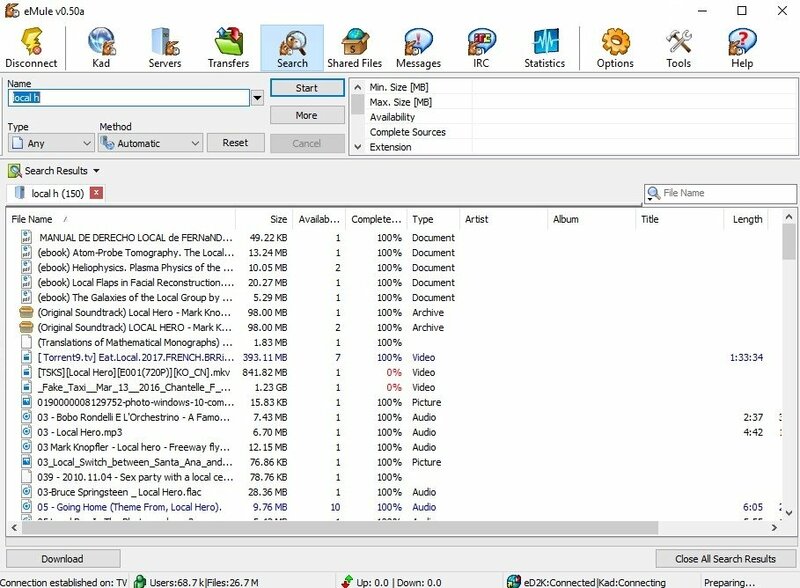 Search for files by name and filter them by format. Stop, pause, cancel or resume any download. Check stats about your connection, upload speed, and download speed. Get in touch with other users by means of the internal messaging system. Recover damaged parts on corrupted files. 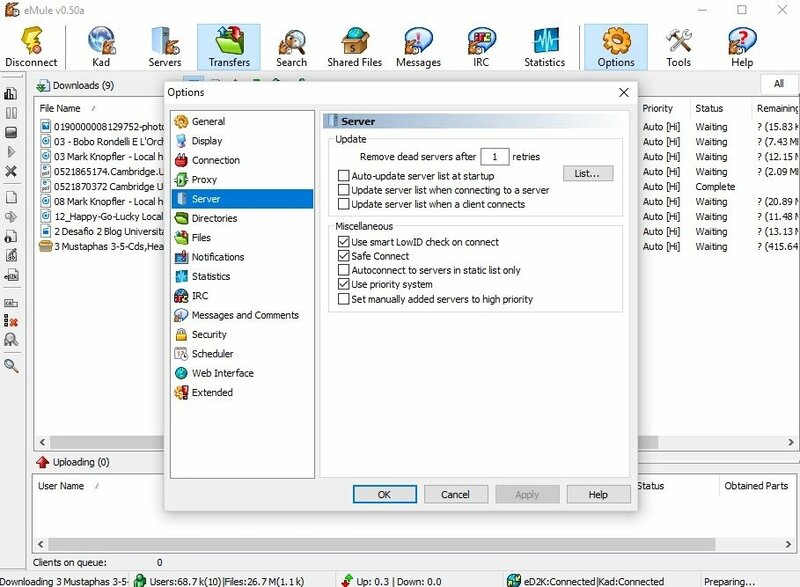 To make use of the portable version, you simply have to add the servers just as you would do with the desktop edition to be able to connect to any of those that are still working. Once you've done so, simply search for and download whatever you want.